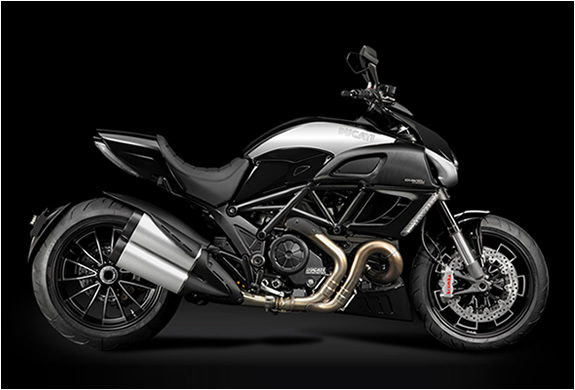 With its 162hp and colossal 94lb-ft (127.5Nm) of torque, the new Ducati Diavel Cromo harnesses the immense power of the Superbike engine. 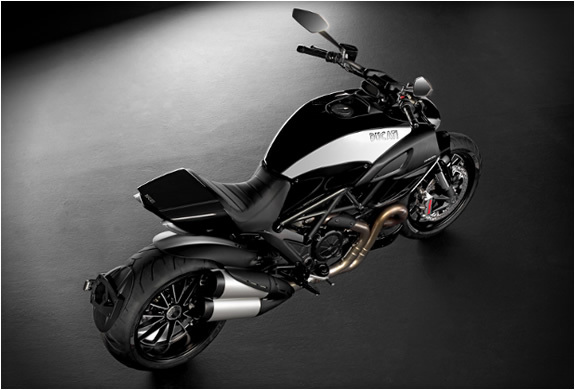 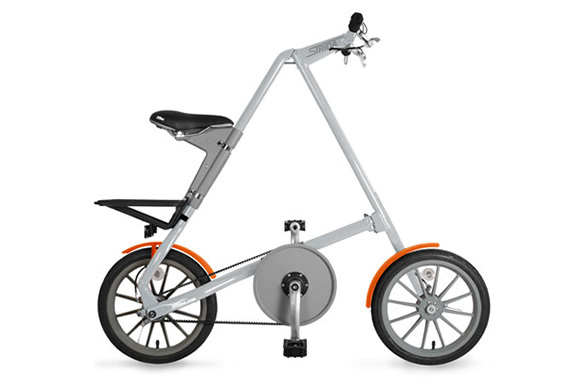 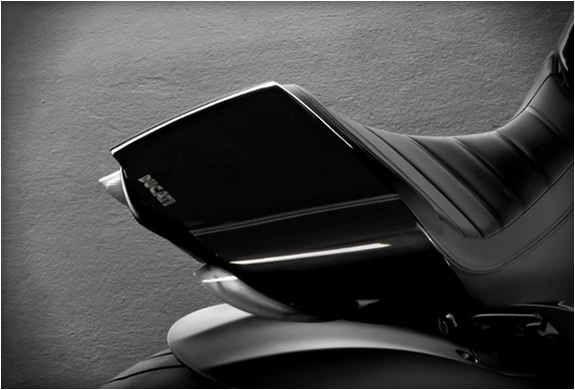 Its incredible, flawless, shiny chrome tank, in contrast with the elegant glossy black elevates Diavel to a cult status. 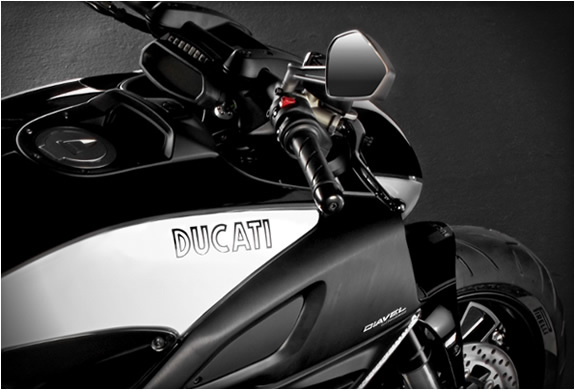 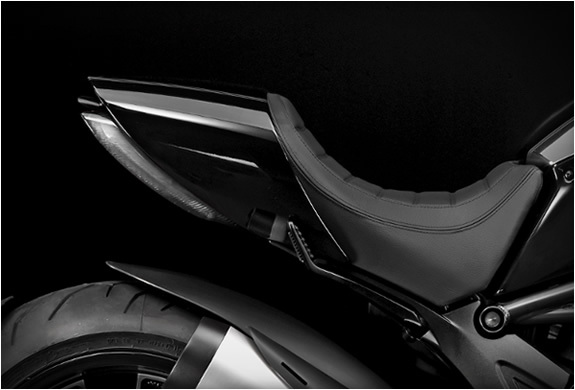 This vintage interpretation of the Diavel also features horizontal seat stitching and the classic Ducati logos.